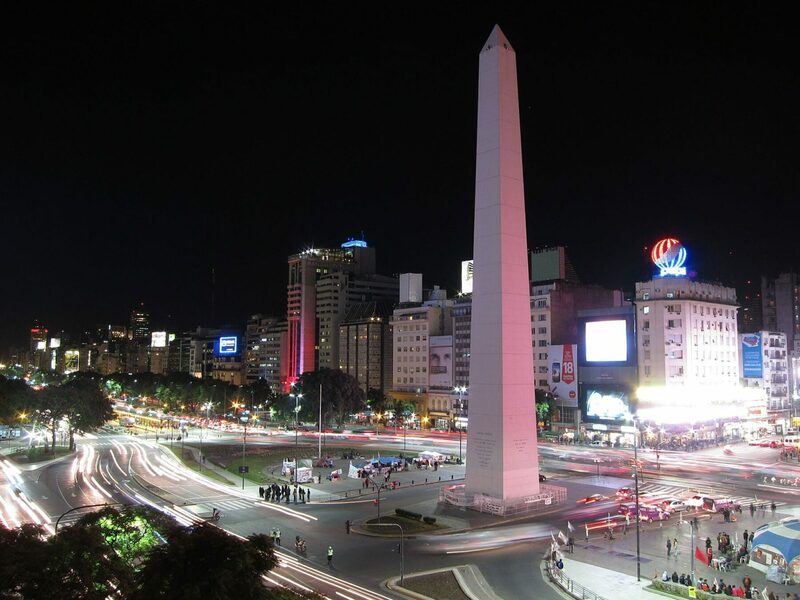 Discover Beloved Buenos Aires - The Travel Agent, Inc.
BUENOS AIRES A combination of sleek skyscrapers and past grandeur, a collision of the ultrachic and tumbledown. 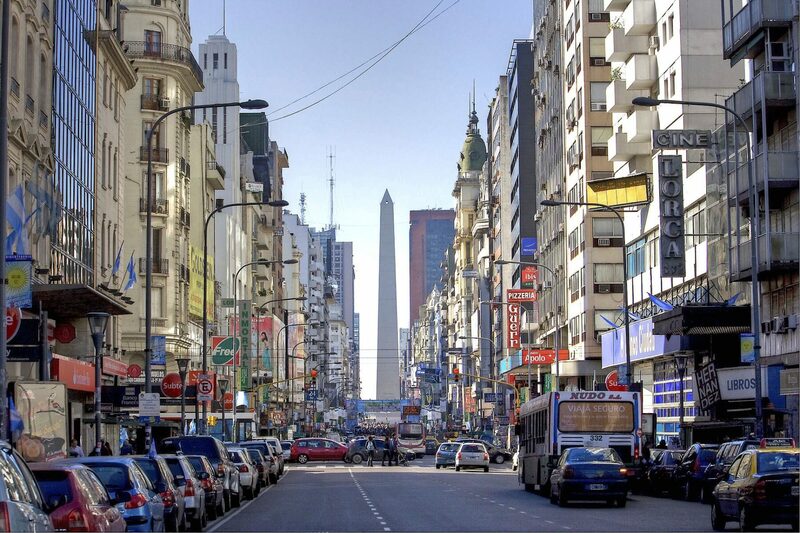 Buenos Aires is a combination of sleek skyscrapers and past grandeur, a collision of the ultrachic and tumbledown. 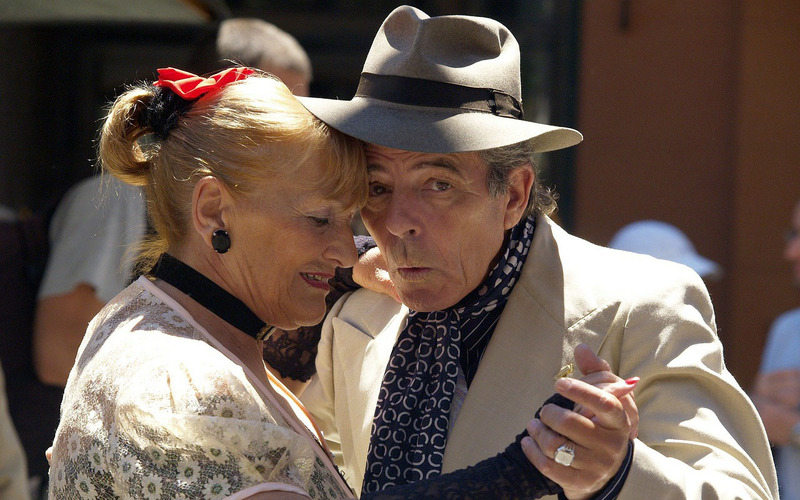 Still, there has always been an undercurrent of melancholy which may help explain residents’ devotion to that bittersweet expression of popular culture in Argentina, the tango. 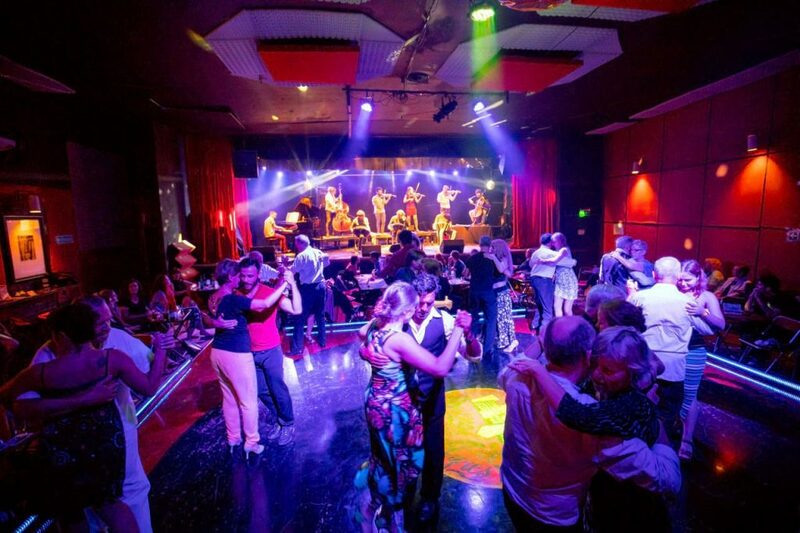 Still performed in the streets and cafes, the tango has a romantic and nostalgic nature that is emblematic of Buenos Aires itself. 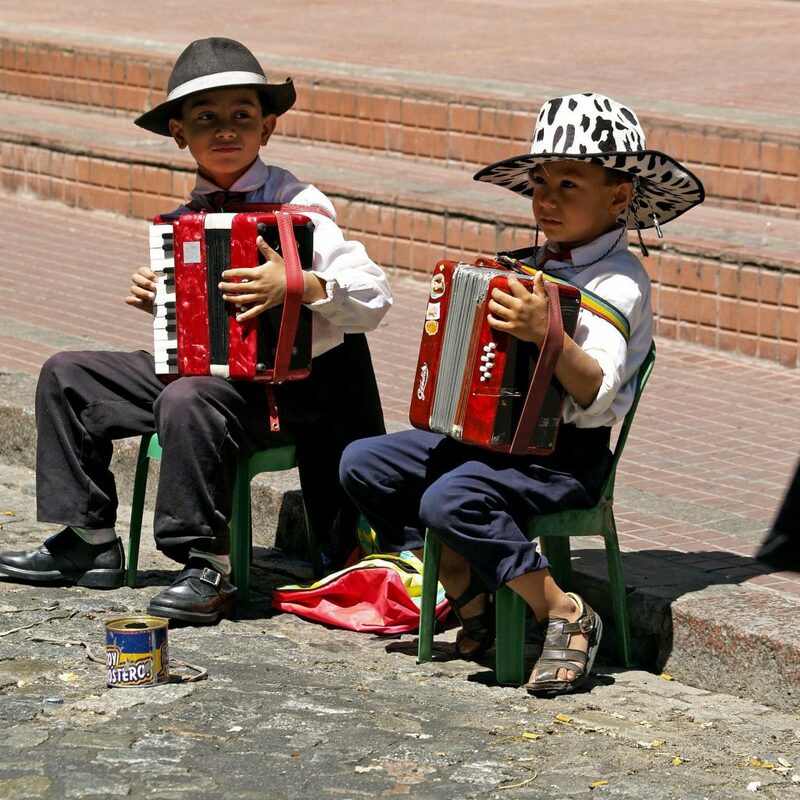 Plaza Dorrego in the San Telmo neighborhood of colonial and tango fame is an excellent stop, whether or not the Sunday flea market is in progress. The Recoleta Cemetery, where you can pay your respects to Evita if you look for the tomb marked Familia Duarte is another popular draw for visitors. 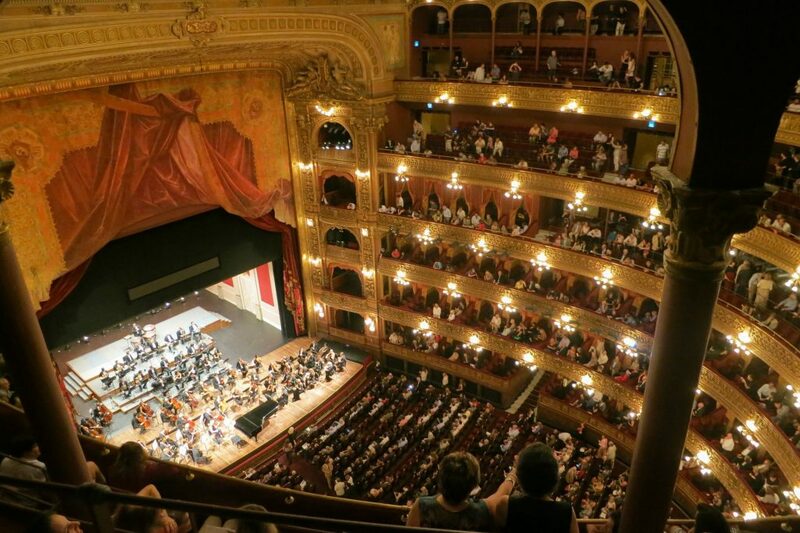 As you take in the city’s displays of civic grandeur, absolutely do not miss the Teatro Colon: try to watch a performance, or at least take a guided tour of its labyrinthine interior. The view of the building from anywhere on the Avenida Villamonte is stunning. Make time to see the delightful greenery in the Parque Tres de Febrero (in Palermo Chico), which houses many Japanese gardens, a rose garden, art museums, a lake with paddleboats, a horse track and more. 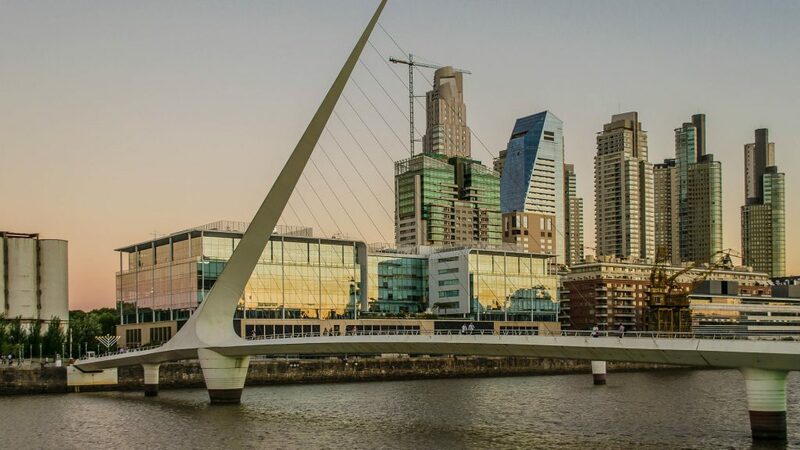 If you’re drawn to the water, take a stroll around the Puerto Madero area which harbors a yacht club, expensive restaurants, two museum ships, several hotels, offices, movie theaters, and a university campus. 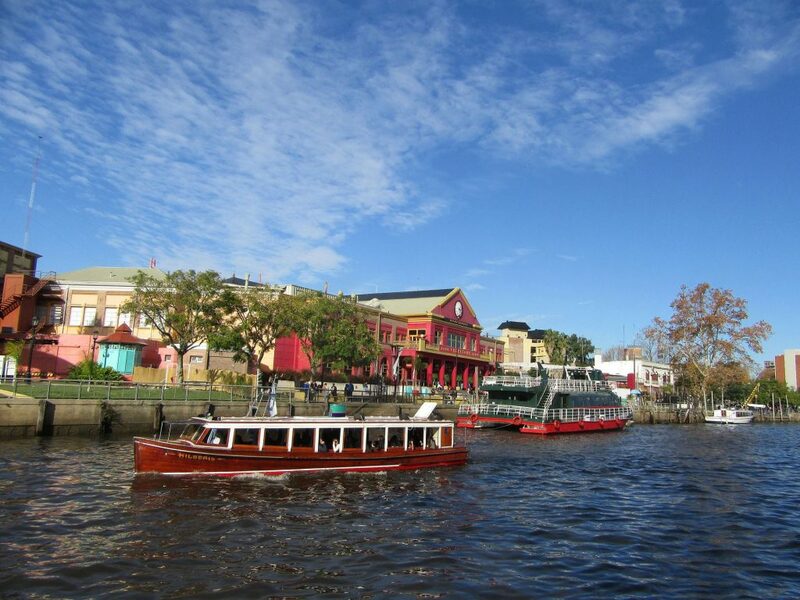 Or, for a less upper-crust look at the water, head to the old port neighborhood of La Boca, Buenos Aires’ colorful version of Little Italy. 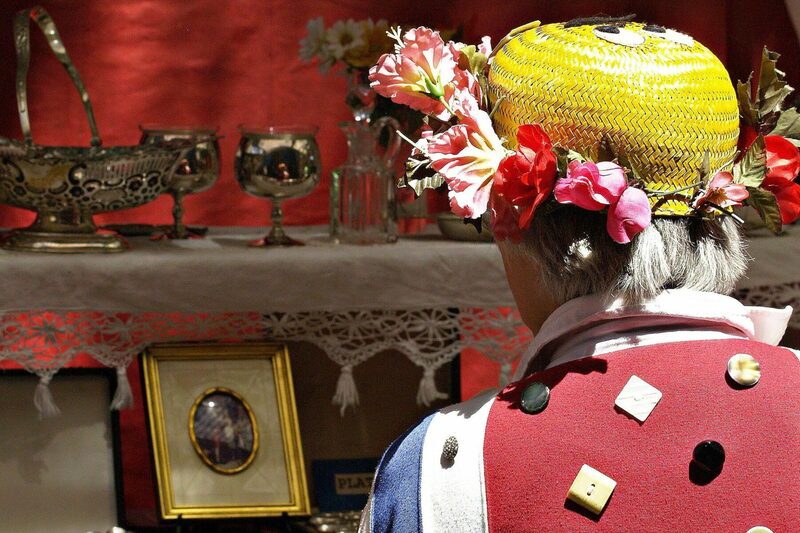 If you happen to be in Buenos Aires on a Sunday, visit the Mataderos Fair to watch folk dancing and the gaucho displays. 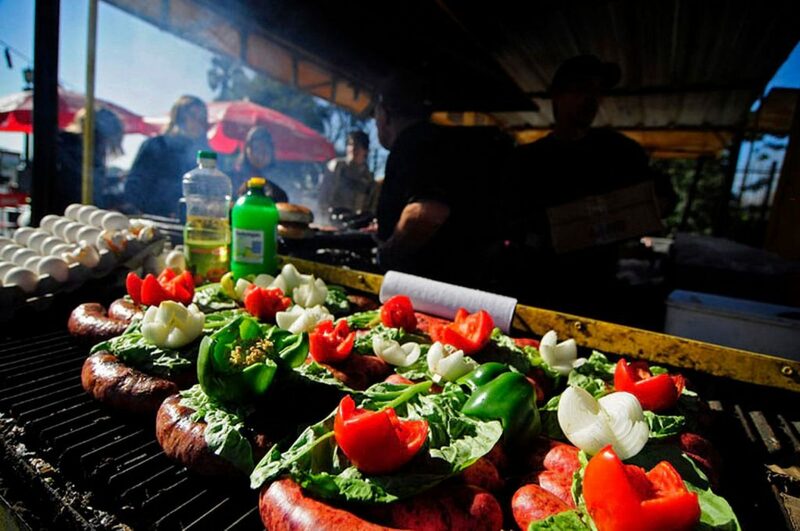 There’s plenty to eat: Try some empanadas or the hearty meat-and-corn stew. Museum enthusiasts won’t want to miss the National History Museum, or the Isaac Fernandez Blanco Museum of Spanish-American Art, a replica of a Peruvian colonial mansion complete with gardens. Alto Palermo’s Museo de Arte Latinoamericano de Buenos Aires (MALBA) is definitely worth a visit. 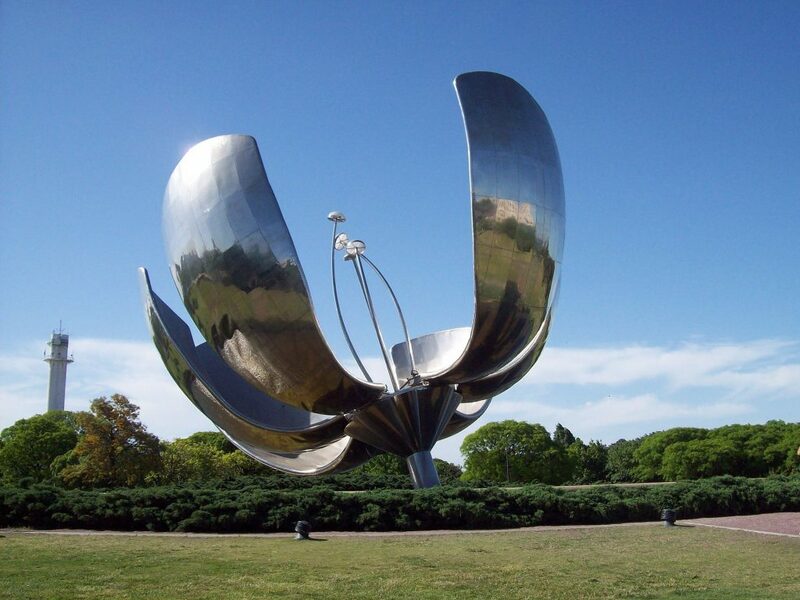 For those wanting to take in some classical art, Recoleta’s National Fine Arts Museum is the destination of choice. Palermo’s Eduardo Sivori Museum exhibits more contemporary works. 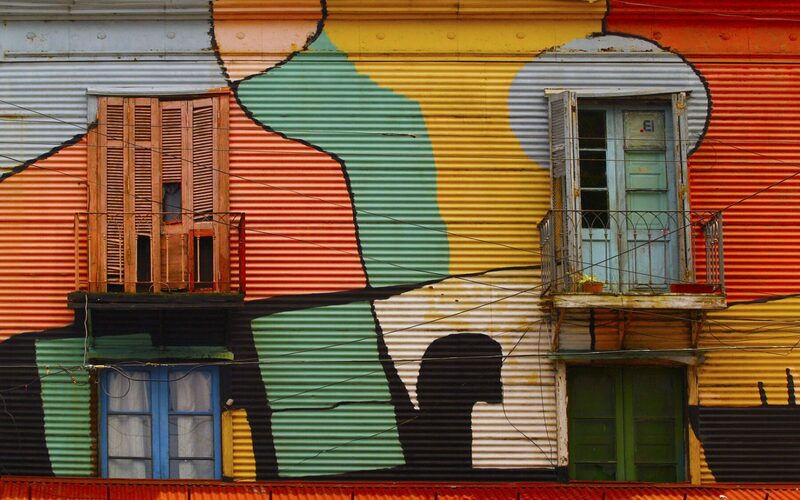 The country’s cultural heritage is explored at the Jose Hernandez Museum of Popular Argentine Motifs. 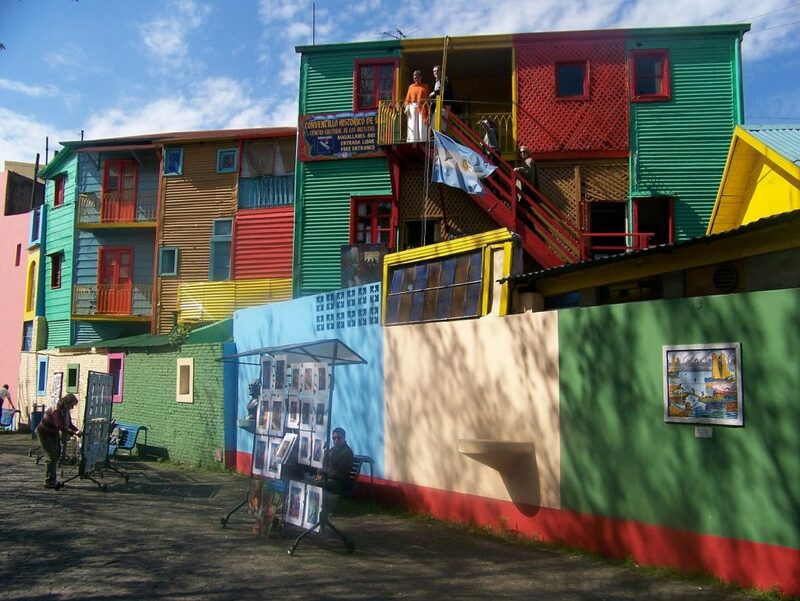 La Boca’s Museo de la Pasion Boquense traces the history of Boca Juniors, soccer player Diego Maradona’s club, and there are two tango museums—the Museo Casa Carlos Gardel and the Museo Mundial del Tango—for fanatics of this famous Argentine dance. Museum admission prices are a bargain, generally ranging from “a small donation requested” to several pesos in most cases. Take a gift if you are invited to an Argentine’s home for dinner, and do dress nicely—shorts are never appropriate (unless you are a college student). 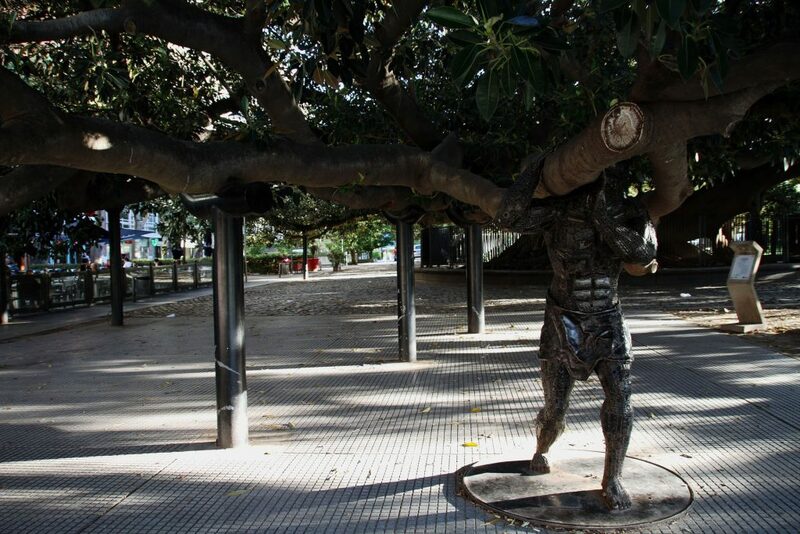 In fashion-conscious Buenos Aires, they’re not a good idea on the street, either. Sandals are definitely out.